While space is limited, we do have a few tables available at this time. Please call the restaurant ASAP at 312.526.3385 to book your reservation or to be placed on a waiting list. With a menu this good looking (fish in butter poached lobster sauce? pan-seared steak? hot fudge sundae?) — it’s definitely worth waiting for. We still have open tables, but they’re filling up quickly! 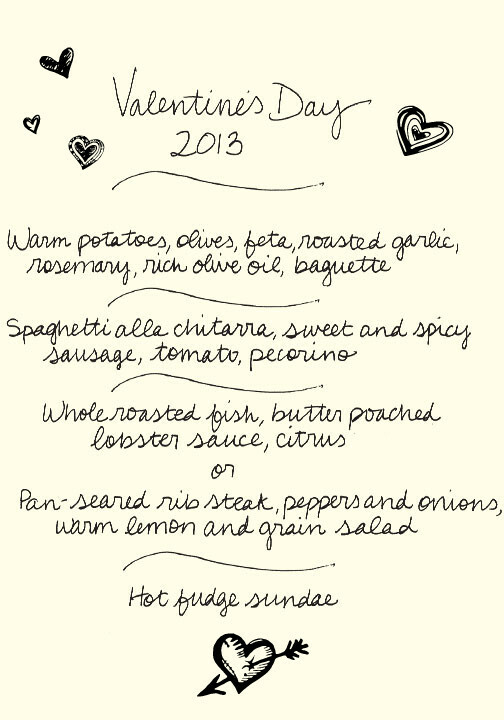 Make your reservation online, or call us at 1.312.526.3385.